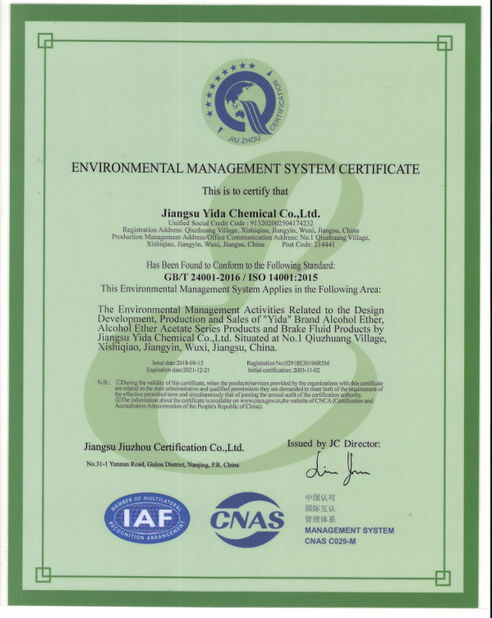 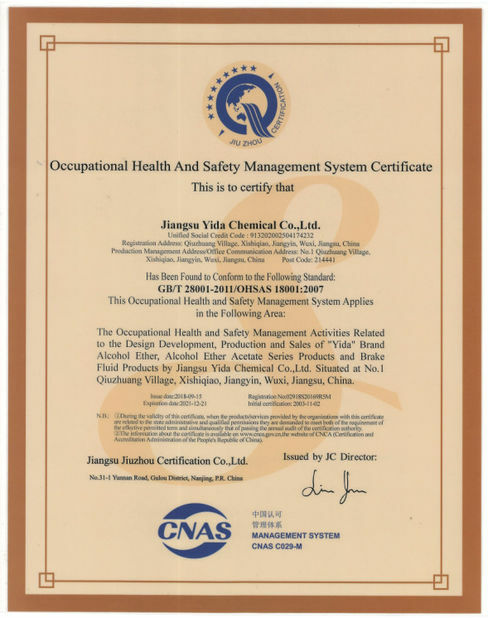 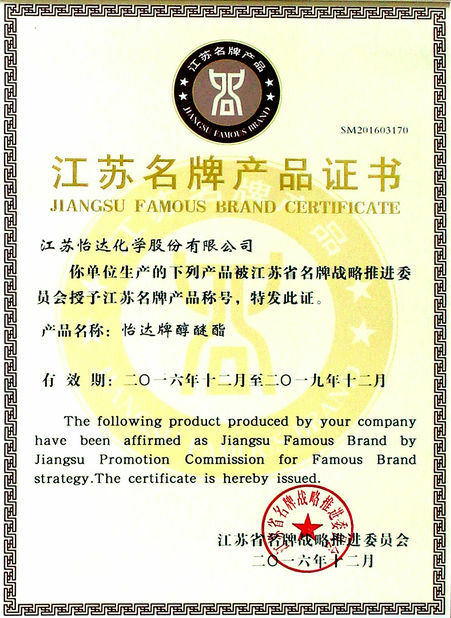 Quality Control - Jiangsu Yida Chemical Co., Ltd.
Jiangsu Yida Chemical Co., Ltd owns a specilized quality check and assessment center. 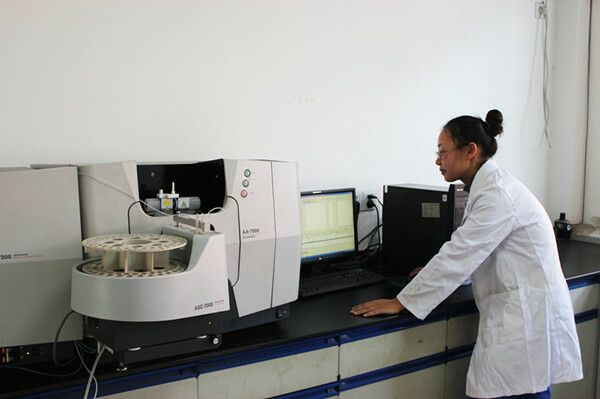 We have full set of quality equipment include atomic Absorption Spectrometry, gas chromatograph spectrometry, trace moisture analyzer, ph meter and so on. 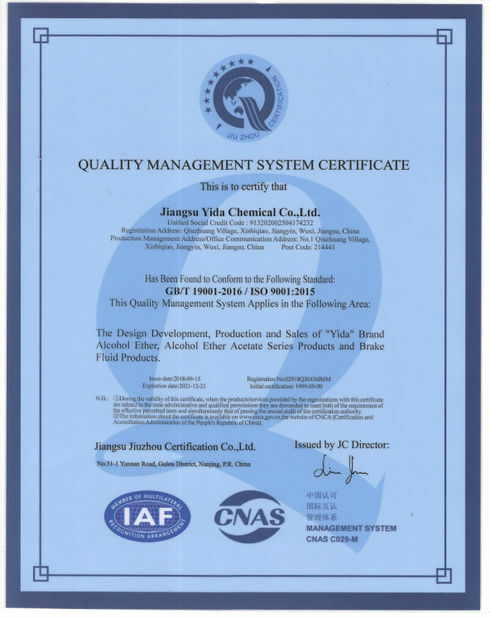 All the raw material, manufacturing process and finished goods are strictly controled by our quality check and assessment center under ISO9001 Quality Management System.